On June 27th and 29th from 12pm-2pm, The Movement Project is having a Creative Movement Camp for Children ages 5-8 at Pilgrim Congregational UCC. 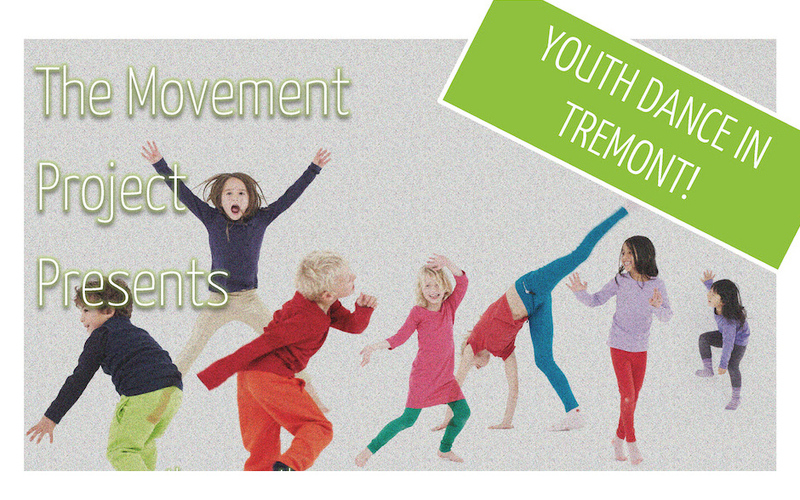 The Movement Project is excited to announce our new Creative Movement Camp for youth ages 5-8 years old! TMP’s Creative Movement Camp is the perfect place for your little one to find the magic of creativity and physical expression. Camp participants will explore their imagination in new and exciting ways as they wiggle and fly through the room! This interactive program will keep your child engaged and discovering as they develop gross and fine motor coordination skills, creative expression and thinking, social interaction, problem solving, cooperative play, rhythm, and rhyming skills. More information and registration at http://www.themovementproject.org/creativemovementcamp/.